Walmart Now Offers Everything | OhGizmo! By David Edney on 11/08/06 • Leave a comment! Sam’s Club, one of Walmart’s divisions, now will offer on its product list a Cessna Citation Mustang. 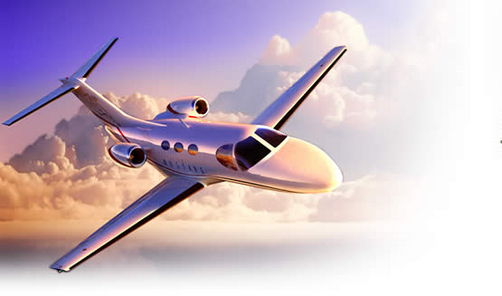 That’s right a private jet is now available to purchase through local downtown shopping. There’s no more private business intermediaries. You can just go down to your local shopping center/market and purchase some WD-40, a few new shirts and your own private jet. The price is only $2,734,600 and you get to purchase it now instead of getting on the waiting list ’til 2009. Sweet deal, I think so.